51 YEARS OLD AND GOING STRONG! 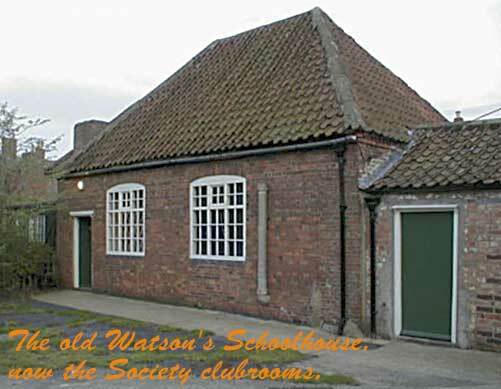 The Society, which was formed in 1960, holds meetings on most Tuesday evenings at 7.30 in its own premises at the old Watson's School, off West Street. We cater for all photographic interests, either film or digital, from trade processed en-prints to home produced prints in monochrome and colour as well as colour slides, audiovisual & digital imaging presentations. We are always looking for new members. You don't have to be an expert. Indeed, beginners are particularly welcome. Come along to a few meetings to try us out before deciding whether or not to join. · Practical evenings e.g. portraiture and demonstrations of photographic processes. · Participation in Lincolnshire Photographic Association & N&EMPF events, including visits from nationally known speakers. 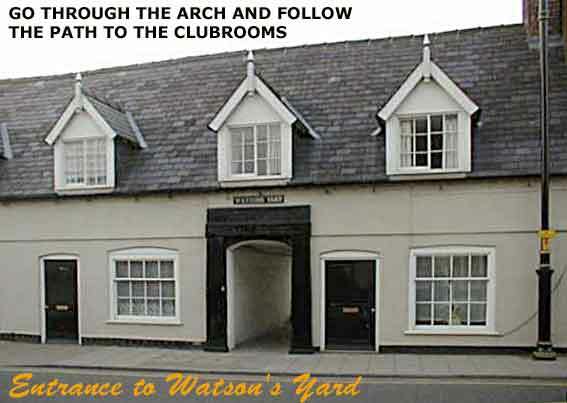 Secretary:- Mr Ron Abbott, 16 Kings Crescent, Boston, Lincolnshire, PE21 0AP. Telephone :- 01205 362777. Photographs and artwork on this page are by Peter Welch. Would you like your digital photos and files made into 35mm projection slides? If so navigate to www.micro-quiz.co.uk by clicking on the link.